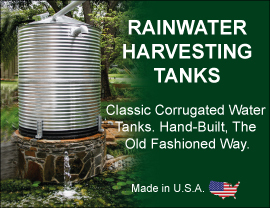 American Tank Company carries one of the largest selections of sewage pumps, sewage pump accessories, and wastewater pump systems for your needs. From Goulds Sump pumps to Schafer sewage pumps designed to help maintain your sewage or waste system, American Tank Company has both the inventory and knowledge to help you find the sewage pump or pump system that you need. When it comes to taking out the trash, no one can provide the "one-stop shopping" experience like American Tank Company! Call toll free today: 1-877-655-5100 to speak to one of our friendly and knowledgeable Sewage Pump Specialists. We carry a full line of wastewater pumps and waste water pump systems including submersible sewage pumps, and much more. Contact us today for more information on our line of sewage pumps.